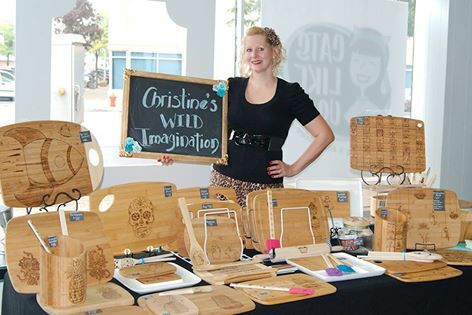 Christine's Wild Imagination is at it again. 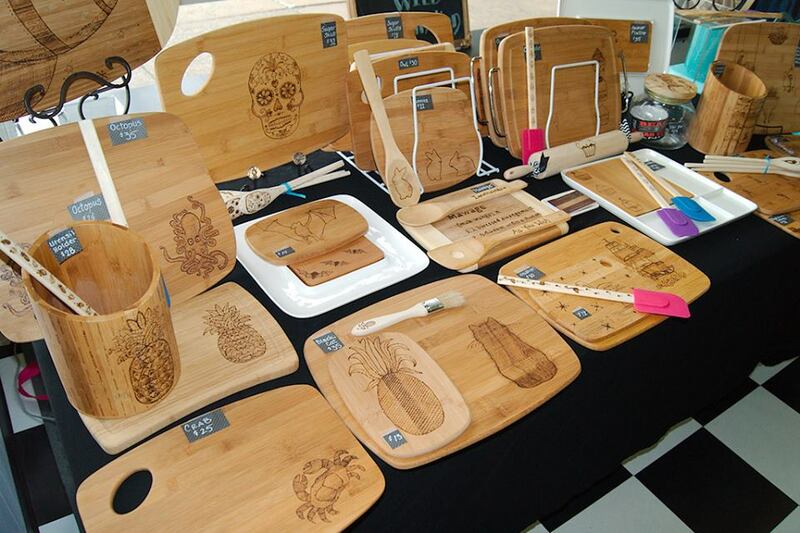 On Saturday September 6th from 11am-6pm, we'll be having artisan Christine K. in-store with her awesome wood burned cutting boards and other various wooden delights. Please join us here on the Facebook invite. See you there!